Preliminary information gathered by the FDA indicates the lettuce grown in Yuma, Arizona is responsible for sickening at least 35 people. At least 35 people in 11 states have been infected with E.coli O157:H7, according to the CDC, and the FDA is investigating a likely link to these infections and chopped romaine lettuce from Yuma, Arizona. 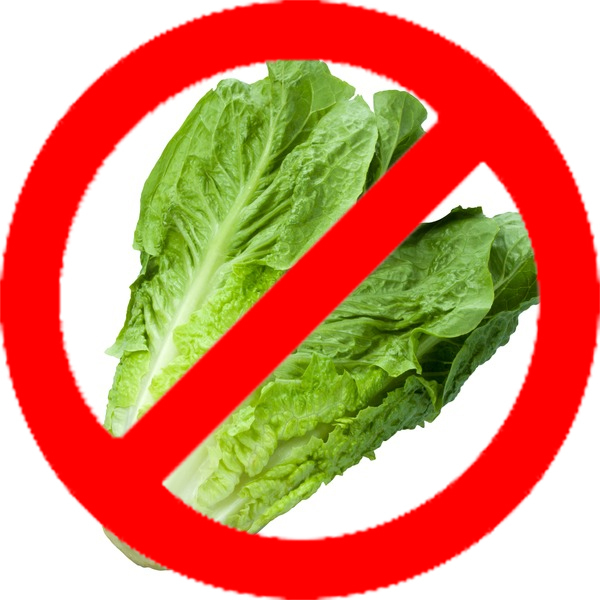 The reported illnesses occurred between March 22 and March 31, and 93% of the 28 people interviewed reported eating romaine lettuce (mainly from a restaurant) during the week that they became ill. 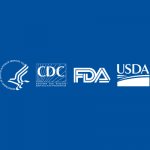 The FDA and CDC are advising consumers to ask restaurants and other food service establishments where they source their romaine lettuce from and to avoid any that came from Yuma, Arizona. In addition, they should not buy or eat it if they cannot confirm the source. The agencies will continue to investigate this outbreak. 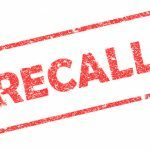 FDA emphasized that this outbreak is not related to a multistate outbreak that occurred last November to December involving leafy greens, as those infections had a different DNA fingerprint of the E. coli O157:H7 bacteria. An E.coli outbreak in Canada has been traced to romaine lettuce, but the CDC cannot confirm the source of the outbreak in the United States. Although the CDC has declared the E. coli outbreak investigation over, the agency expects more illnesses. 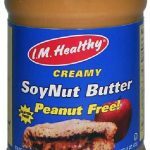 SoyNut Butter has recalled all of its soy nut butters and granola products due to contamination concerns. A recent analysis could help aid in further understanding foodborne illness attribution.